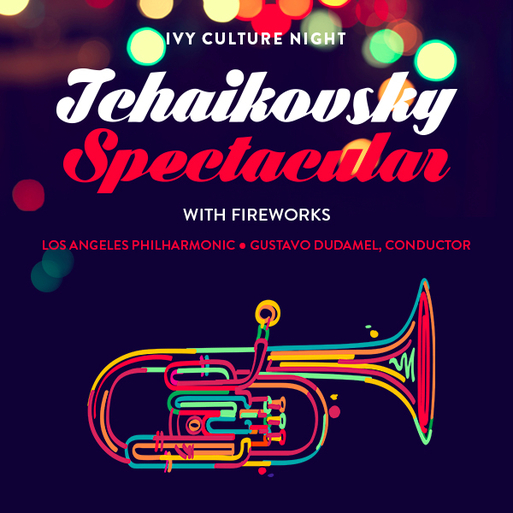 The Los Angeles Philharmonic, under the vibrant leadership of Music & Artistic Director Gustavo Dudamel, is invested in a tradition of the new, through a commitment to foundational works and adventurous explorations. Both at home and abroad, the Philharmonic – recognized as one of the world’s outstanding orchestras – is leading the way in ground-breaking programming, both on stage and in the community, offering a diverse range of programs that reflect the orchestra’s artistry and demonstrate its vision. 2016/17 marks the orchestra’s 98th season. 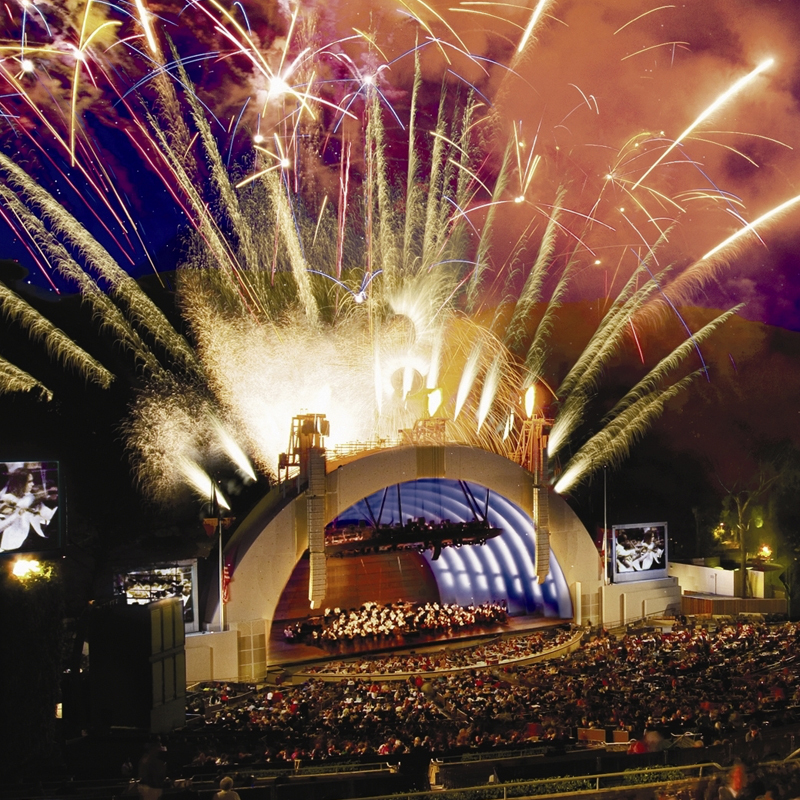 More than 250 concerts are either performed or presented by the Philharmonic at its two iconic venues: the Frank Gehry-designed Walt Disney Concert Hall and the Hollywood Bowl. These presentations represent a breadth and depth unrivaled by other orchestras or cultural institutions.